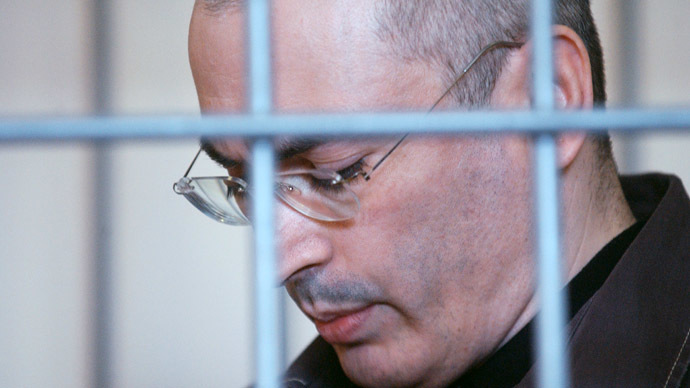 Several members of the rightist party Civil Platform have supported the suggestion of inviting former oil tycoon Mikhail Khodorkovsky to join their team when he finishes his prison sentence next year. Civil Platform’s leader, billionaire Mikhail Prokhorov, told the press after the closed congress that he had suggested introducing a rotating leadership of the party, including the chairman’s post. He claimed such a move make the party less predictable for its rivals and gradually help to improve its results at the forthcoming municipal elections in several regions. But even before the planned rotation commenced, some Civil Platform members managed to give the situation an unpredicted turn. 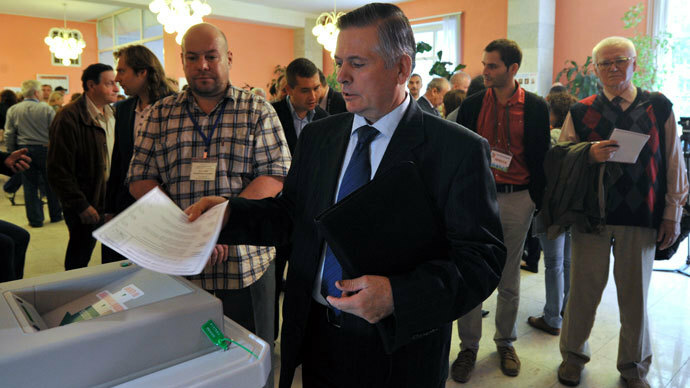 According to the mass circulation daily Izvestia, Konstantin Doroshok, who represents the party in the legislature of Russia’s westernmost region of Kaliningrad, suggested that other party members should invite Mikhail Khodorkovsky to cooperate. The newspaper writes that other participants of the congress were ready to support this move. “If everything goes on as normal, Khodorkovsky will walk free in August next year and will be able to take part in the party’s activities,” said Solomon Ginzburg, the head of Civil Platform’s Kaliningrad branch and a member of its Federal Political Committee. Ginzburg added that in his view Prokhorov had enough strength and courage to invite Khodorkovsky to join his team. 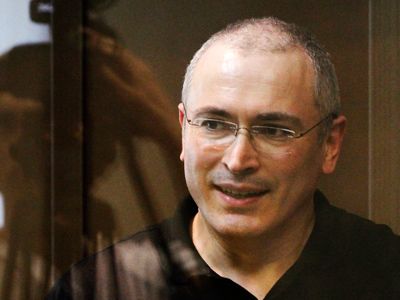 Mikhail Khodorkovsky, head of the oil firm Yukos – at the time the largest oil company in the world - was arrested in 2003 and subsequently found guilty of embezzlement and tax evasion. Civil Platform is already cooperating with people and structures that had been once linked to Khodorkovsky. 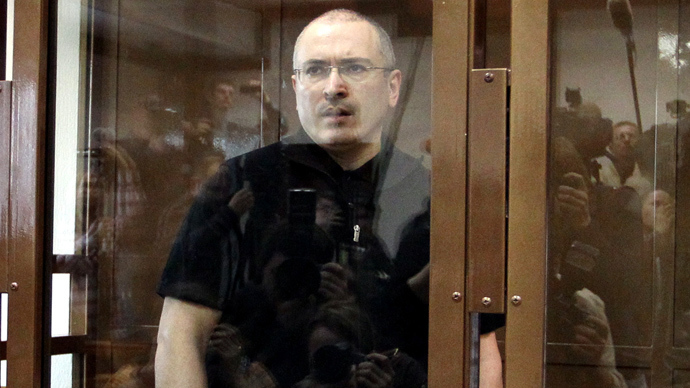 The deputy head of the party’s Moscow Branch, Aleksandr Osovtsov, said that many of his party comrades would like to see Khodorkovsky among their ranks and Mikhail Prokhorov had repeatedly expressed his support and sympathy for the jailed ex-tycoon. Osovtsov himself had close ties with Khodorkovsky as he oversaw the Yukos-sponsored Open Russia public organization and also chaired the board of sponsors in the Russian State University for the Humanities at the time that Khodorkovsky donated money to that institution. 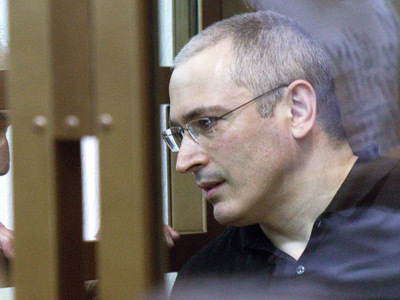 However, despite disclosing the fact that some people in Civil Platform supported cooperation with Khodorkovsky, Osovtsov also noted in press comments that the former head of Yukos had repeatedly stated that he had no political ambitions. The same cannot be said about Mikhail Prokhorov. As the billionaire spoke to journalists after the closed party congress, he stressed that all reports of his possible stepping down were not true and that he definitely intended to stay at the helm.